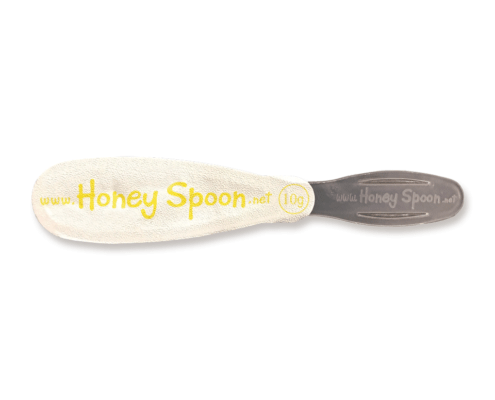 (Honey Spoon for Trading) is incorporated as a branch of (Yara Trading Group) having its branches all over the Kingdom of Saudi Arabia, India and Georgia to be a reliable source for packaging pure honey from nature in (the States of the Caucasus) and (Kashmir – India). 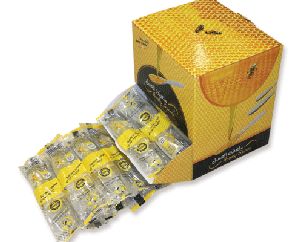 We have been keen on providing this product in an elegant and practical form, while maintaining the best quality of pure honey with affordable prices for everyone in order to make this honey the healthy alternative of sugar. We have also been caring to bring experts to supervise on collecting and preparing honey from the natural apiaries.  In addition, we undertake periodical tests on honey in the official laboratories that are accredited from the governmental and international bodies to ensure compliance with standards and quality. 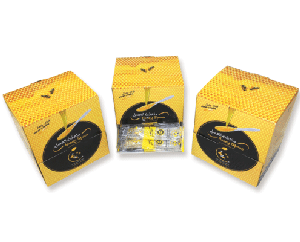 Seeking to make this product perfect, healthy and natural, our warehouses and workplaces have been equipped according to the international quality certifications. Honey contributes(as an alternative to refined and manufactured sweeteners) to the protection from many: Obesity problems, heart diseases and arteriosclerosis. It is also has a role in decreasing cholesterol and fats in blood. Many studies found that honey has an effective role in organizing blood pressure and increasing hemoglobin level in it. According to many researches, honey is an active and safe medication for curing the children’s cough, as it helps in removing sputum and laryngitis, and mitigating cough; accordingly, it is involved in manufacturing cough medicines. It is found that honey is useful for skin and complexion, as the honey helps in Purifying the complexion. It is used to cure eczema, psoriasis and acne for its anti-bacteria properties. 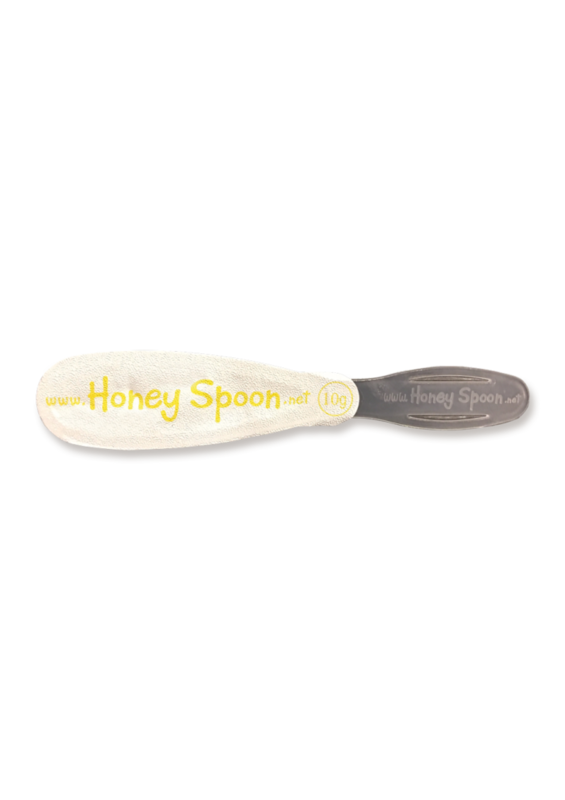 Honey contributes to mitigating skin dryness and foot cracks. 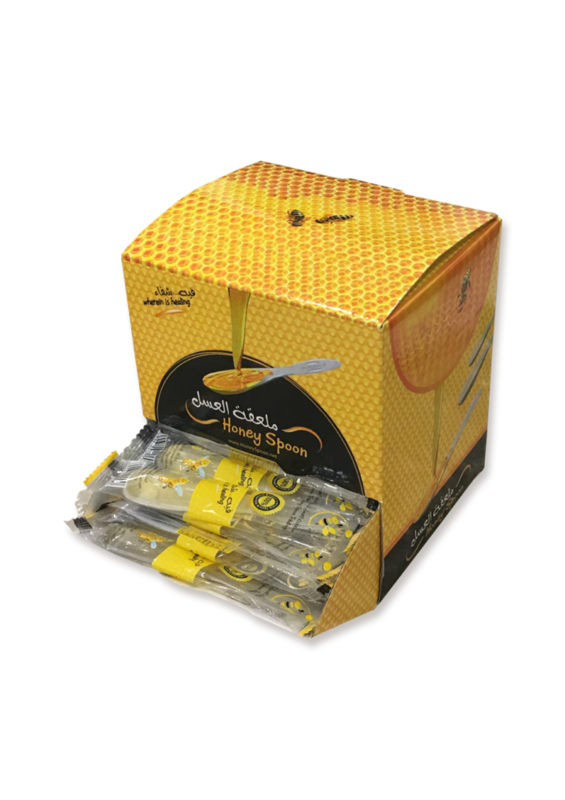 Acacia flower honey is produced from Acacia tree that is characterized by its high-quality wood, long age and great height, as it reaches almost up to 30 meters. It also featured with its mellow yellow flowers. It needs a special care to produce this kind of honey because of the short age of the producing flowers. 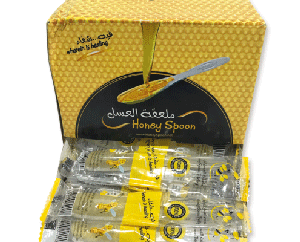 Acacia honey has many special features such as the light golden color, the very good odor, sweet and sour taste and liquid texture, without any sugar crystals at all. Its taste is very delicious and suitable for children and adults. 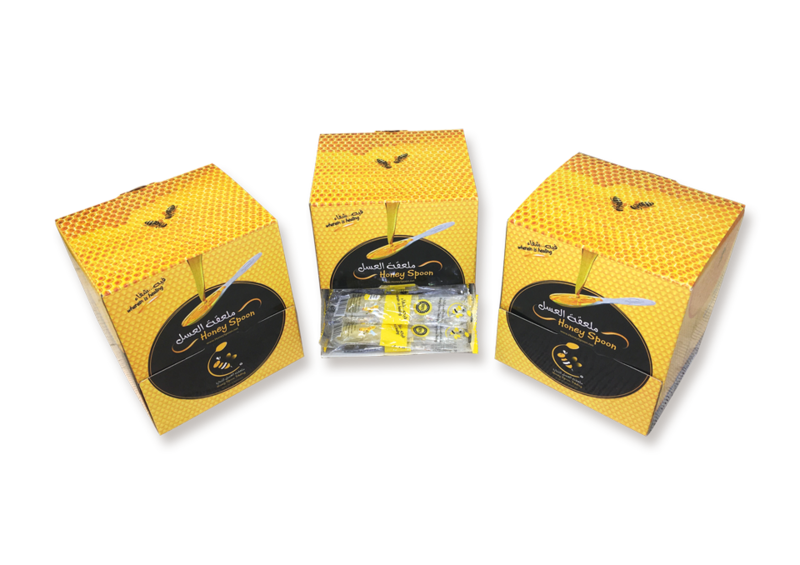 Despite the great benefits of “light Acacia honey”, it is not widely known among people because its light color and texture, and there are many people think that it is not original and water may be added to its components. 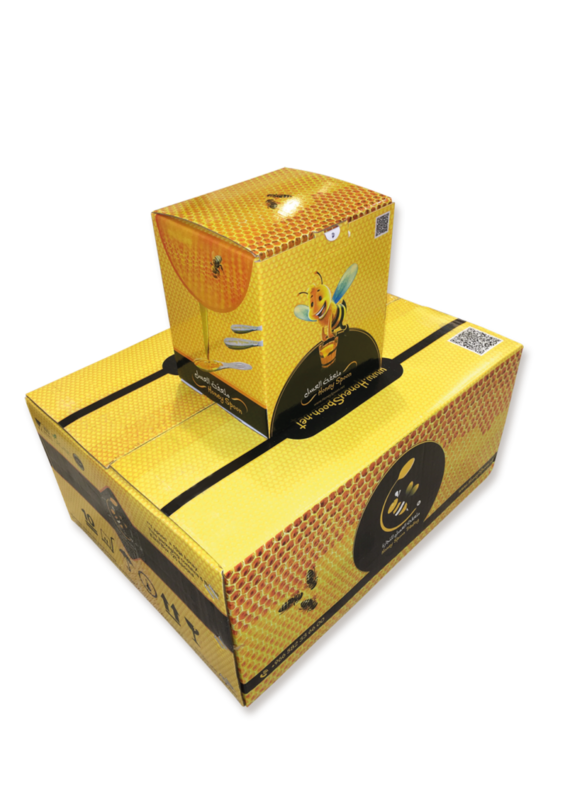 But this information is wrong, as ingredients of honey must be read, which are written on the external box to ensure of the main components and its type, and to avoid the kinds exposed to heating treatment.